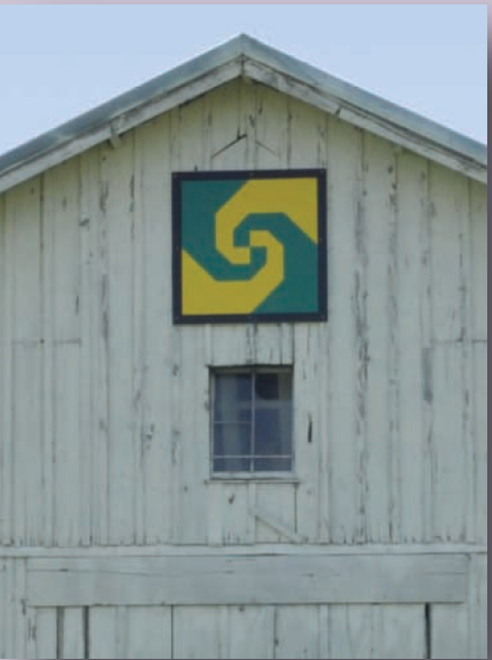 Welcome to our beautiful county and we hope your have an enjoyable experience. 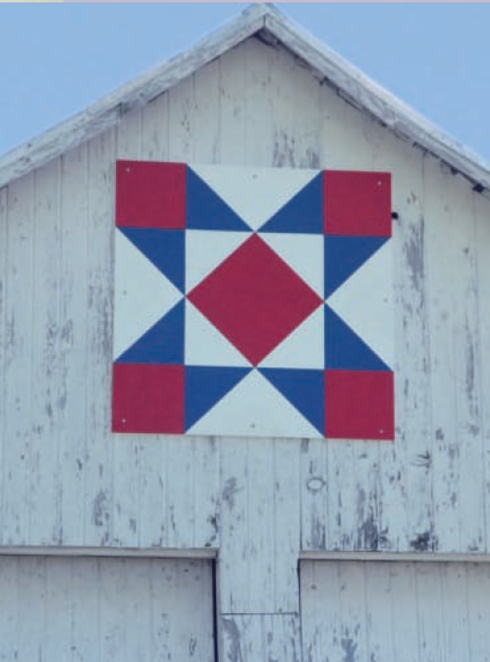 Miami County, Indiana is located in North Central Indiana. 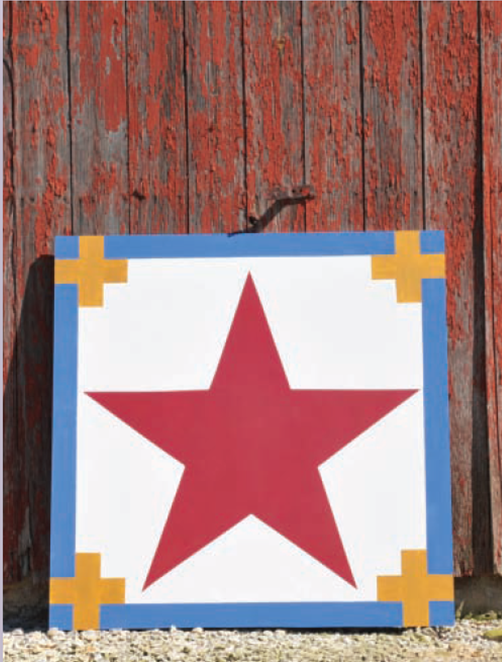 When visiting the area, be sure to visit our fine restaurants, shops, attractions and historic sites. 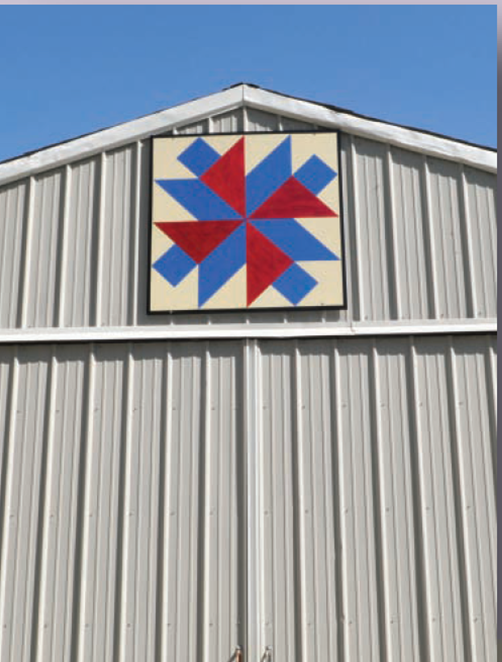 Nancy Sarver’s dream of having a a barn quilt trail in her county has actually come true due to her perseverance, dedication and hard work. 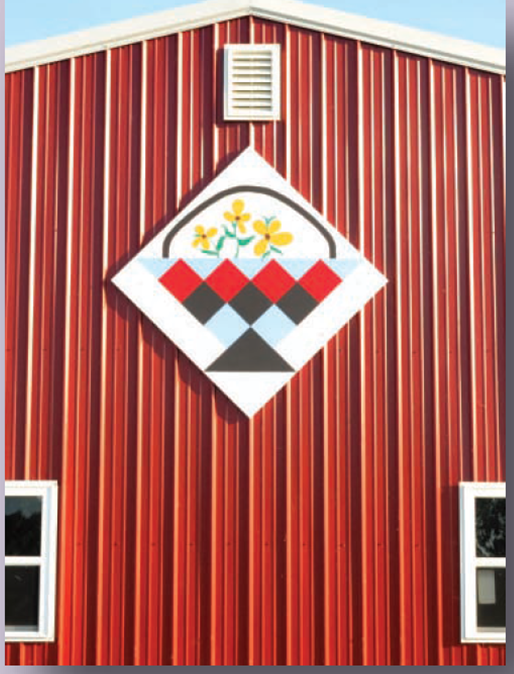 The Miami County Tourism Bureau worked closely with Nancy in making this dream of hers become a reality. 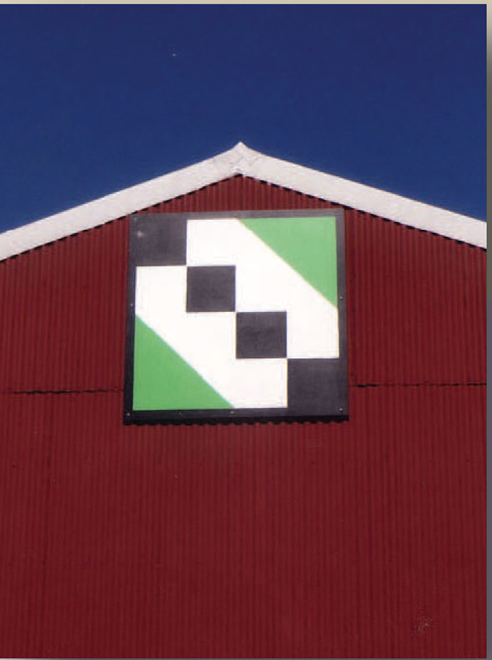 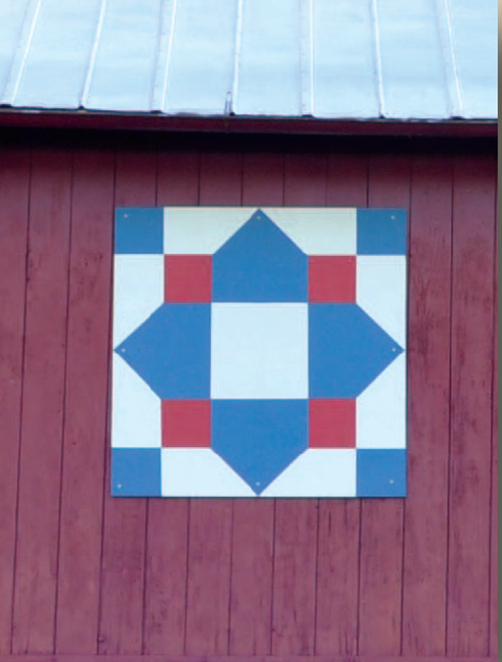 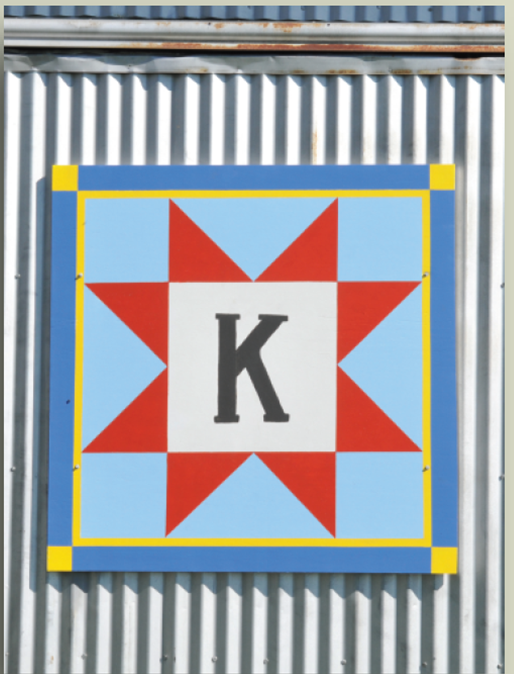 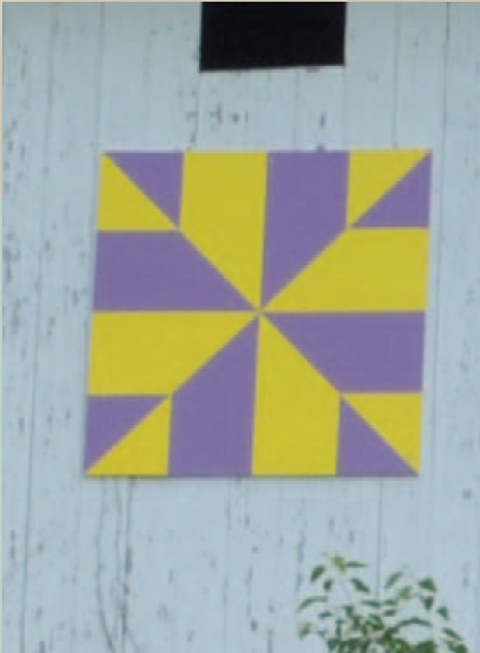 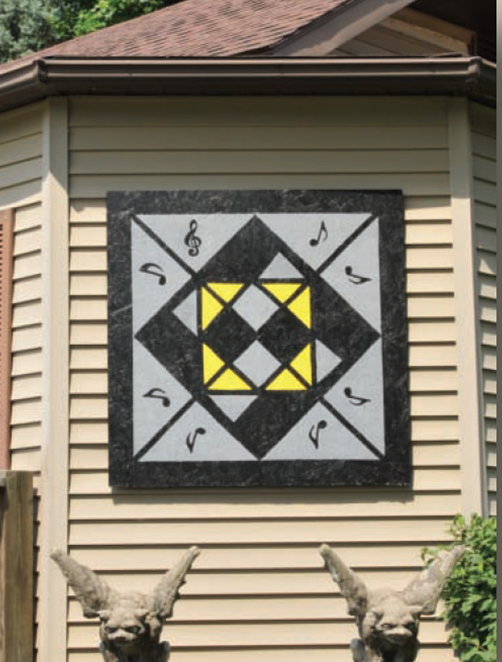 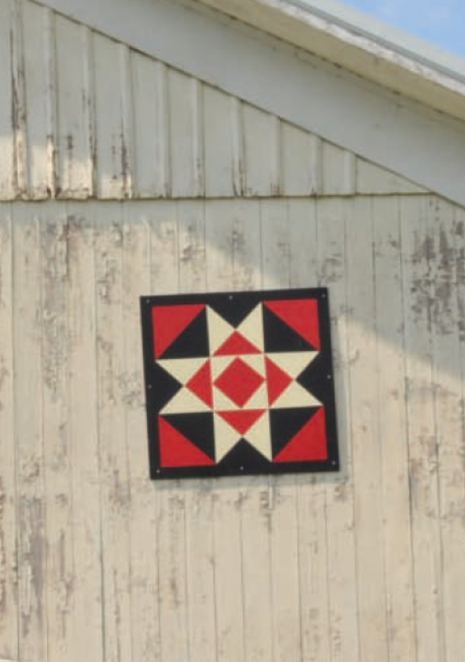 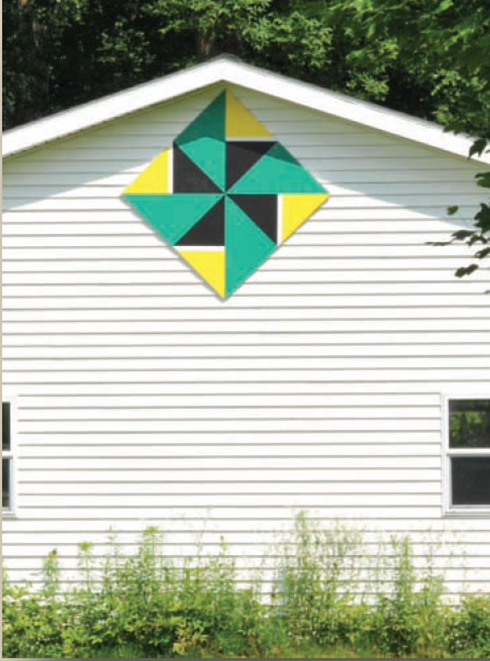 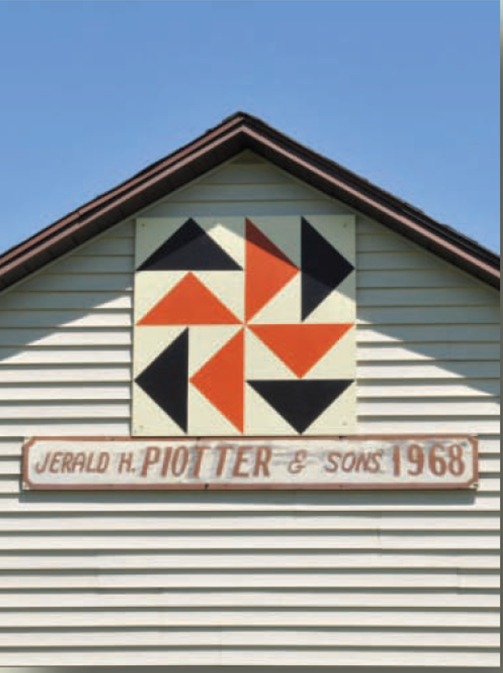 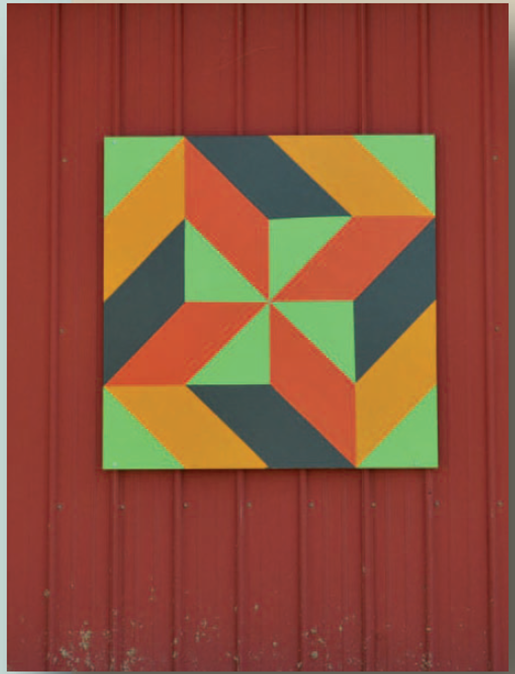 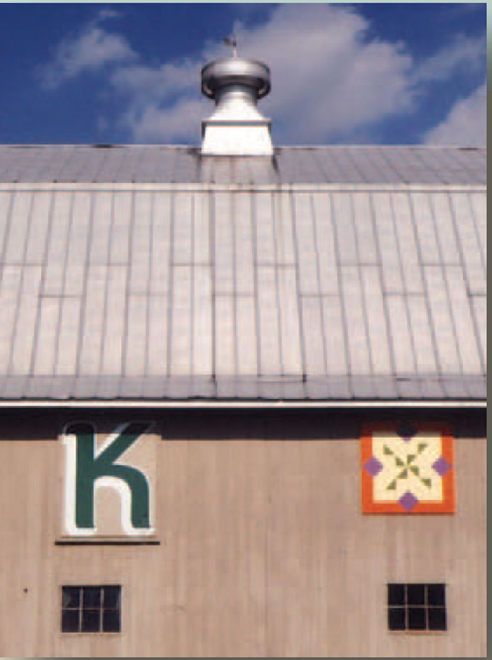 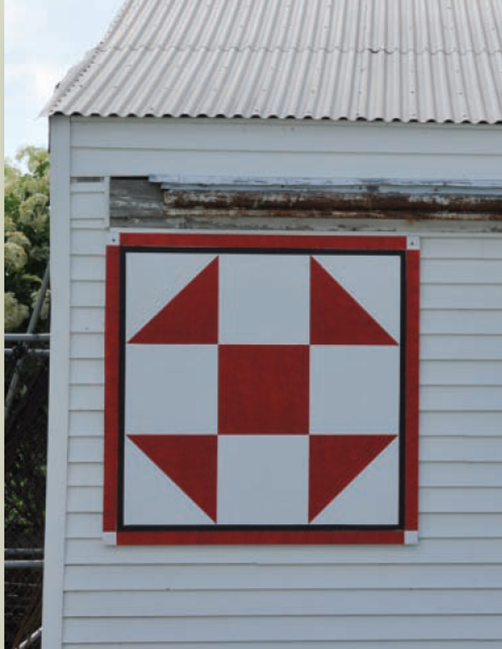 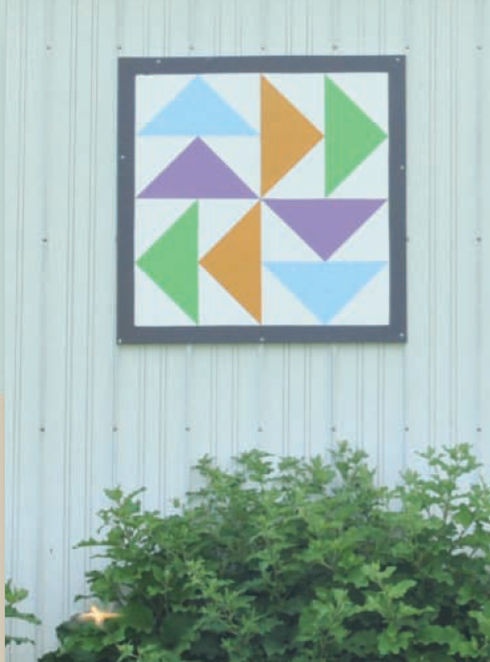 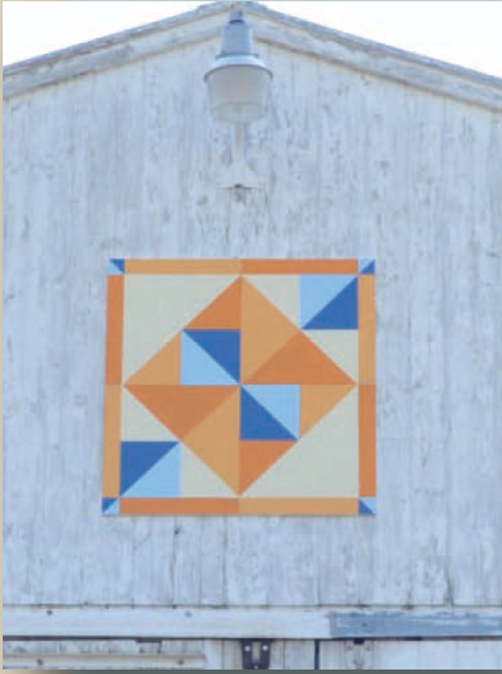 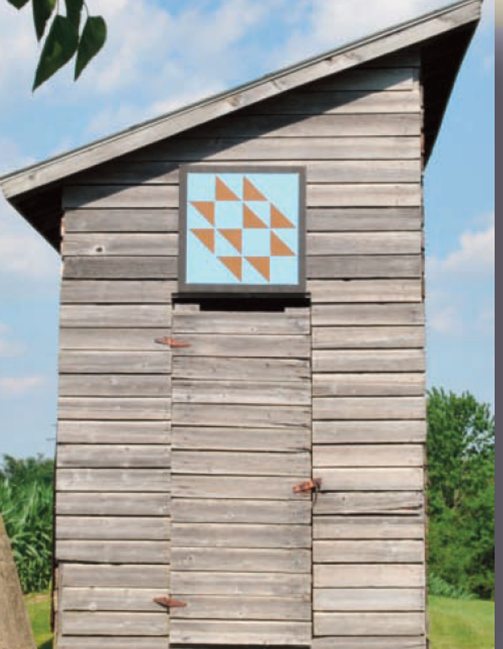 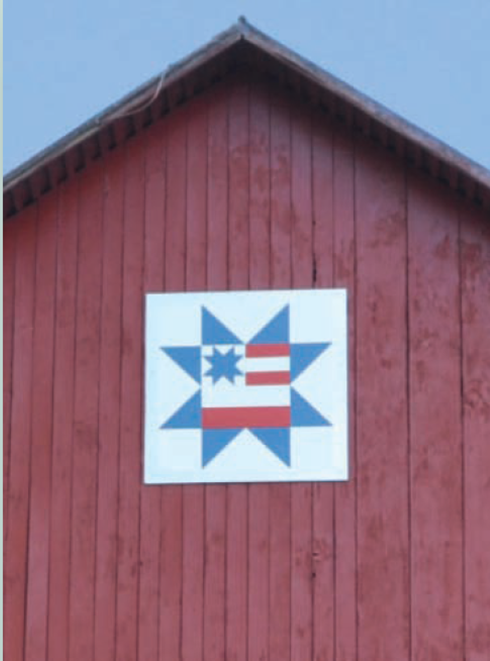 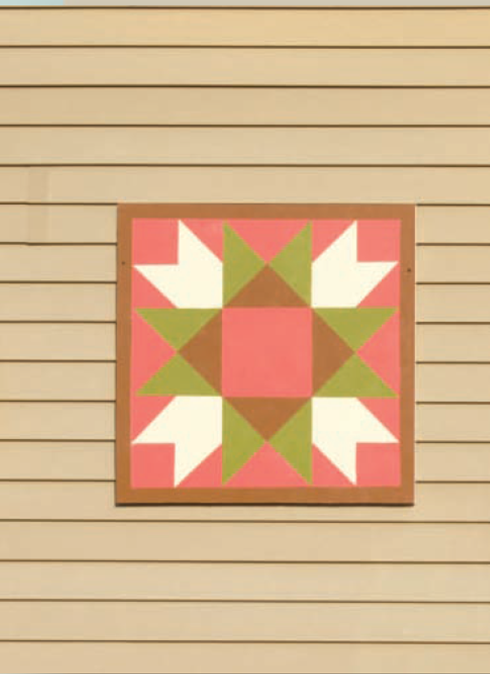 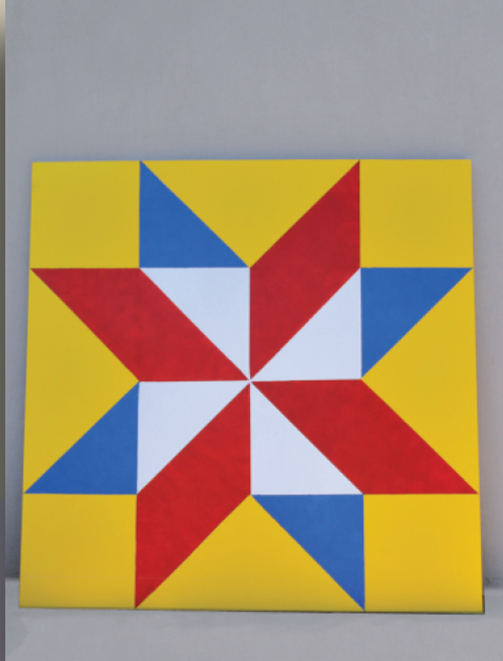 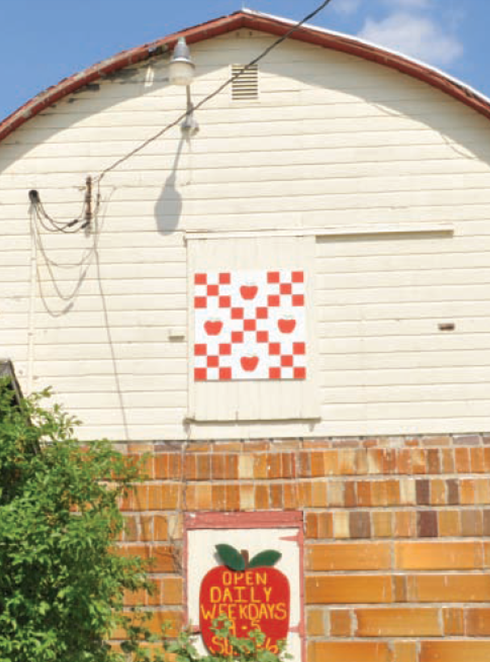 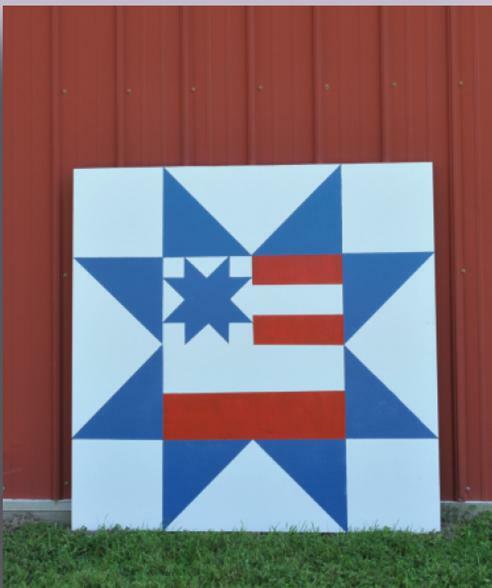 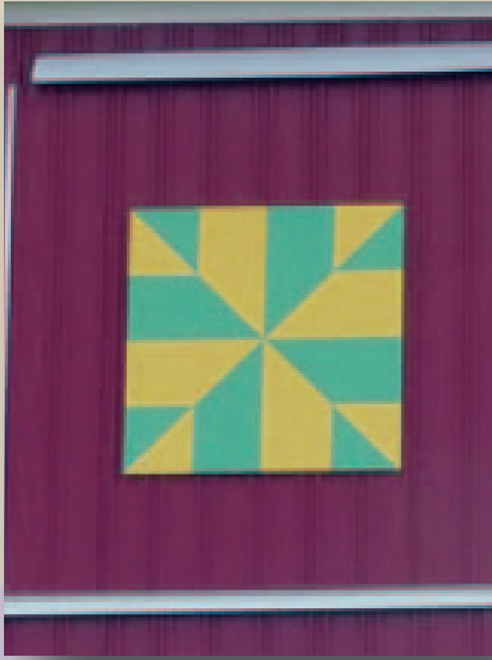 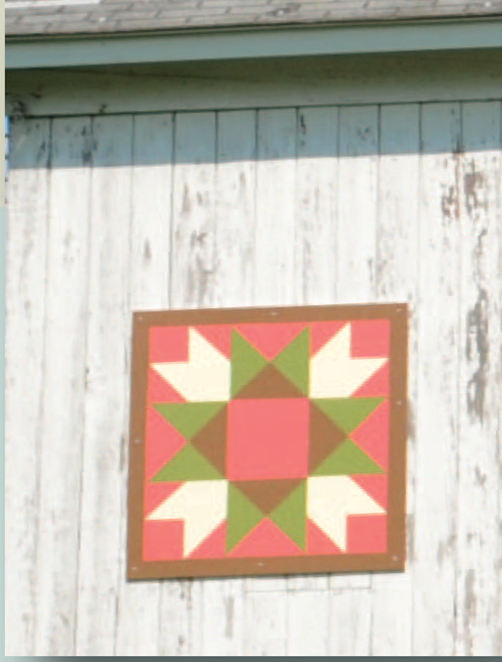 The Miami County Barn Quilt Trail includes individual quilt squares scattered throughout the county. 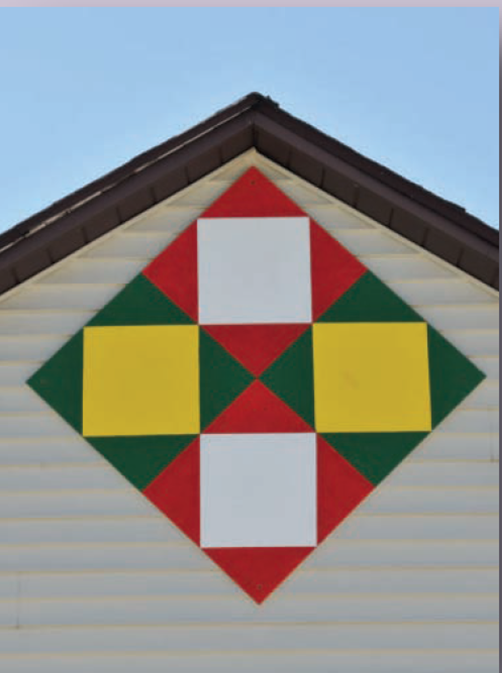 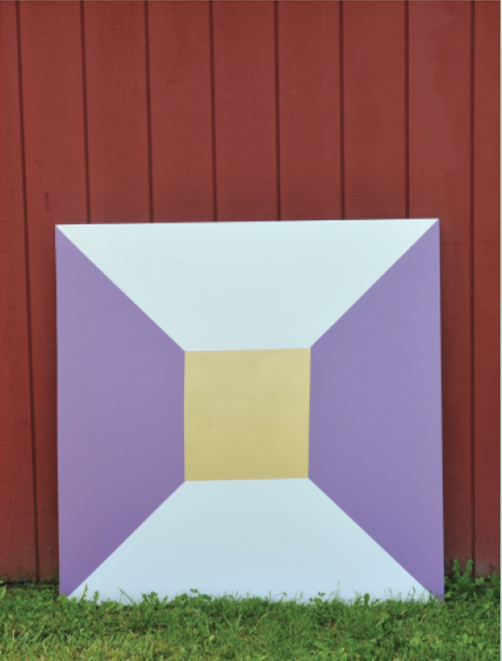 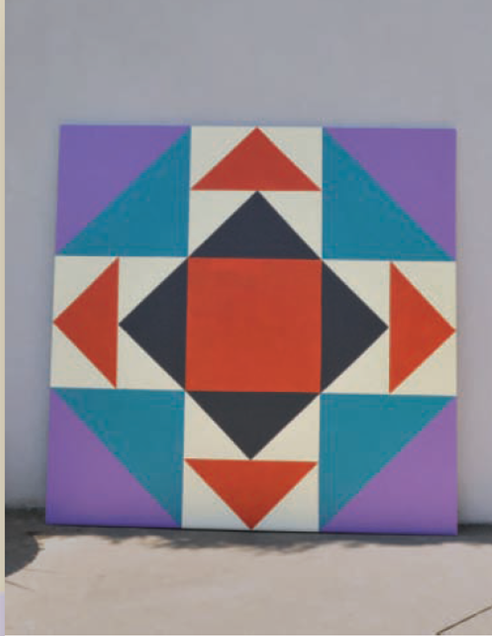 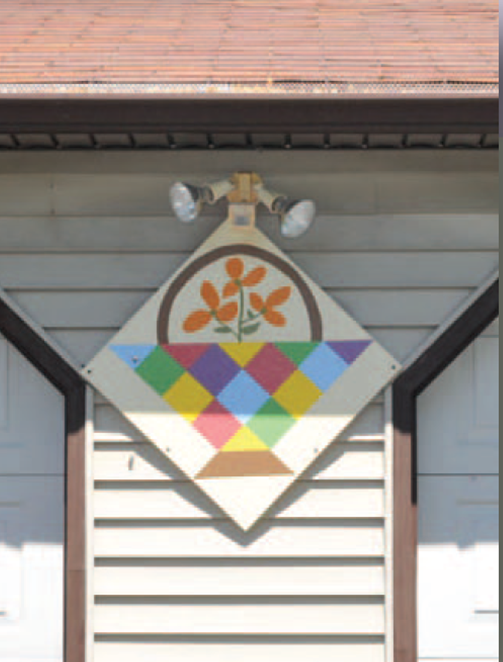 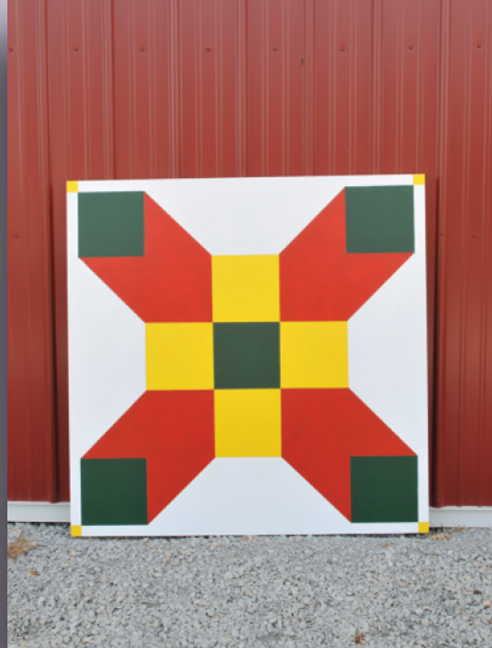 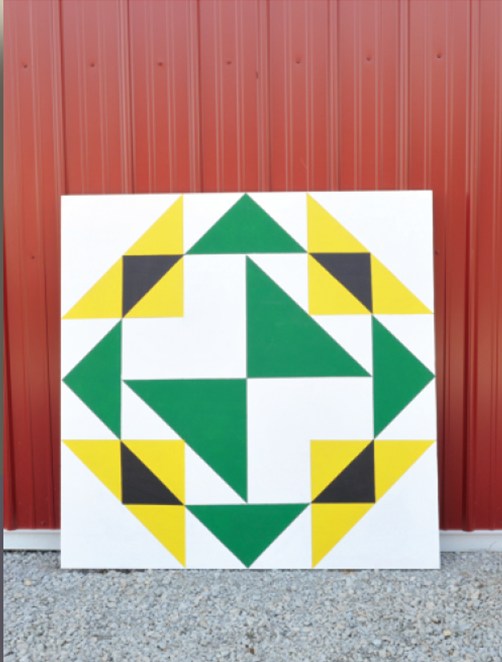 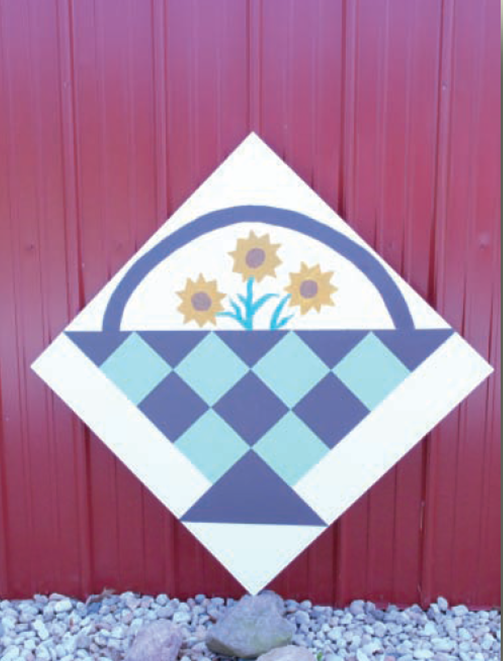 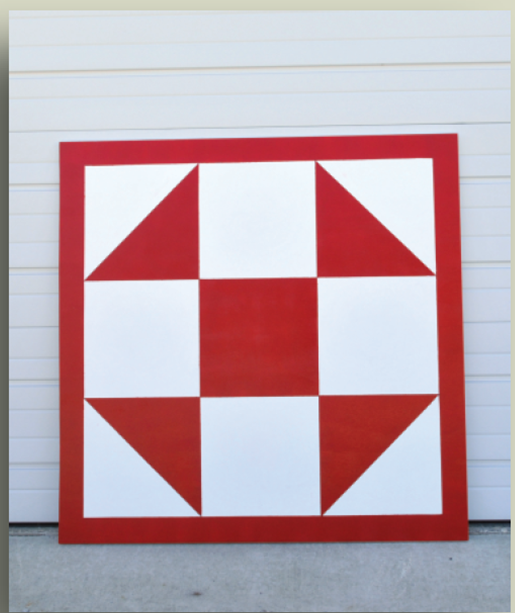 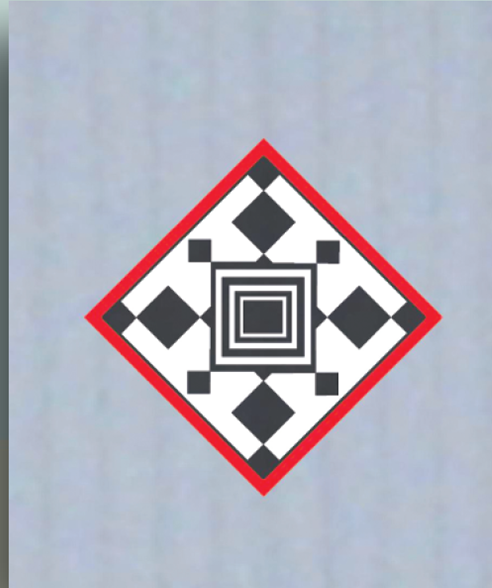 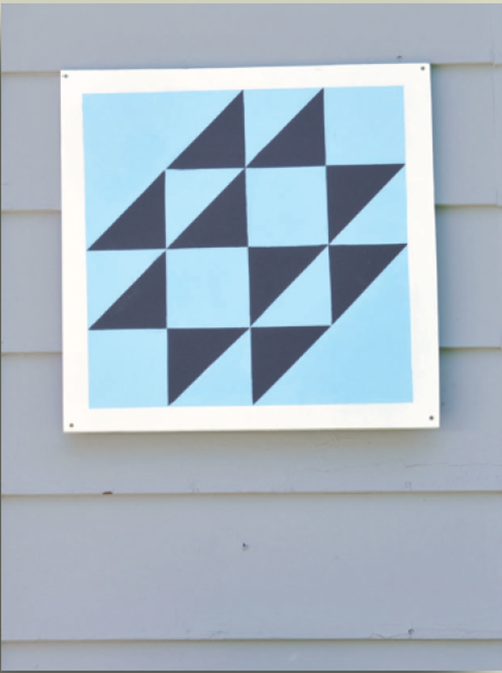 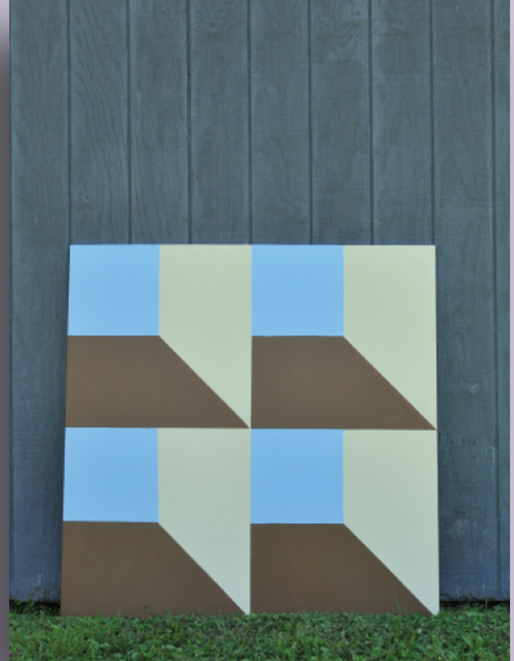 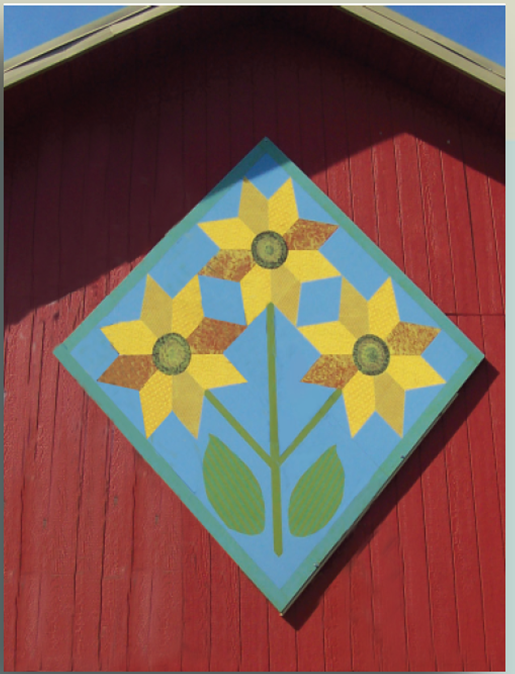 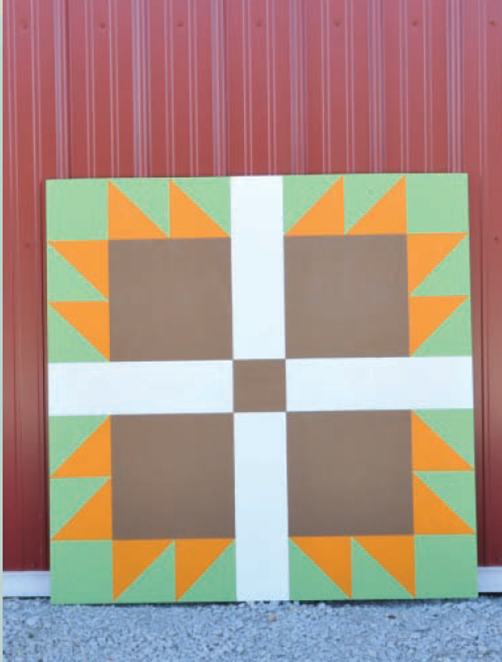 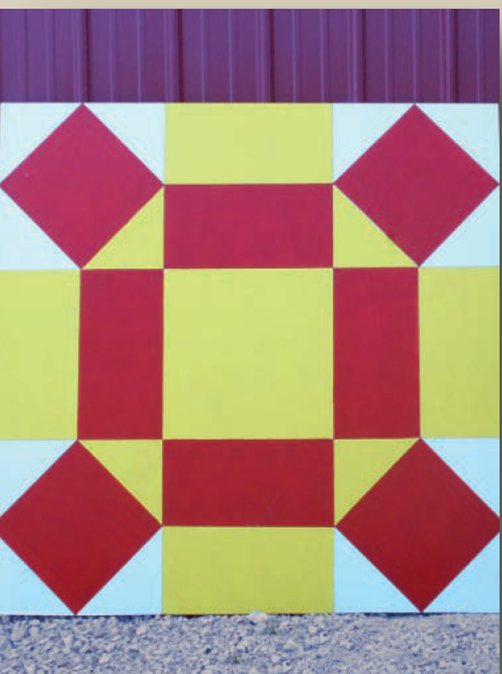 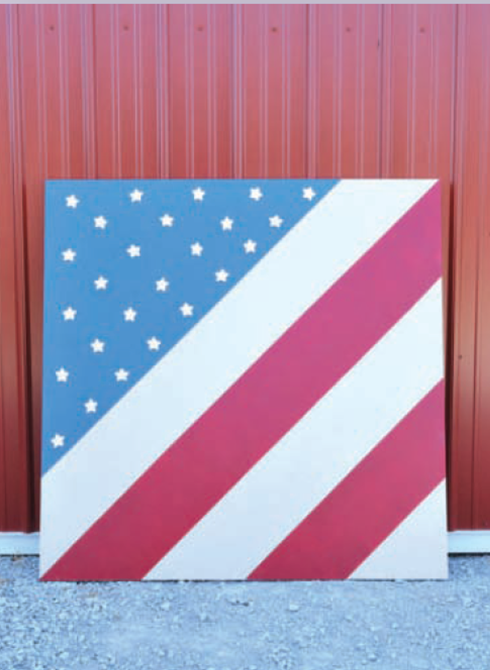 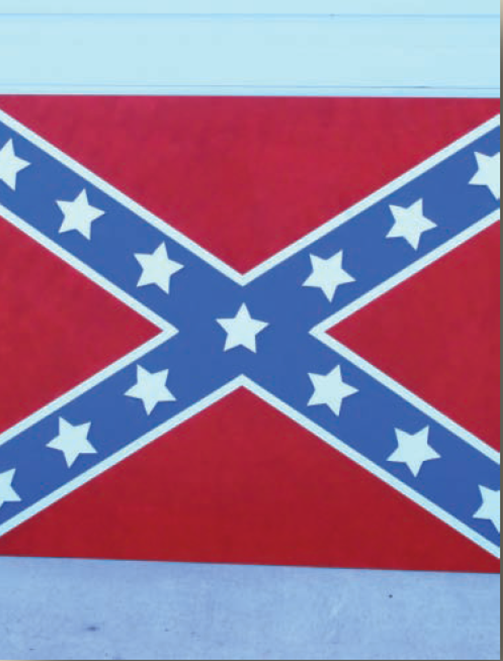 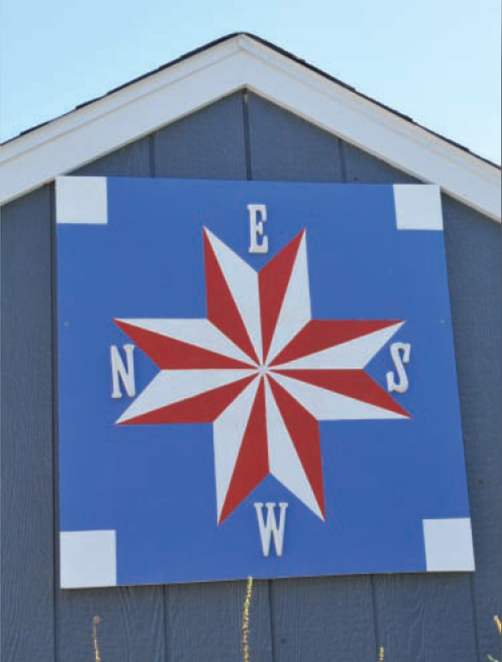 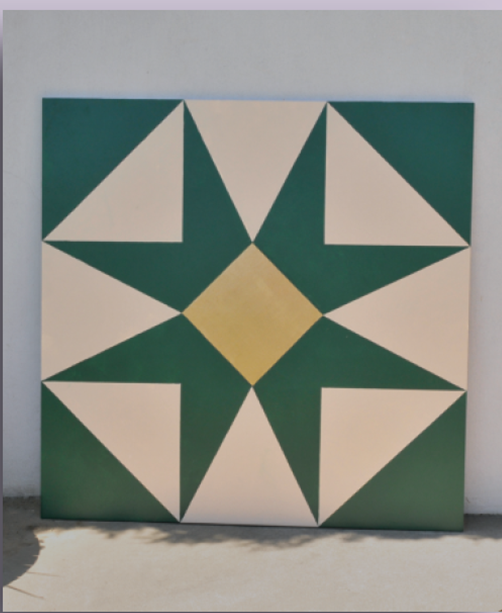 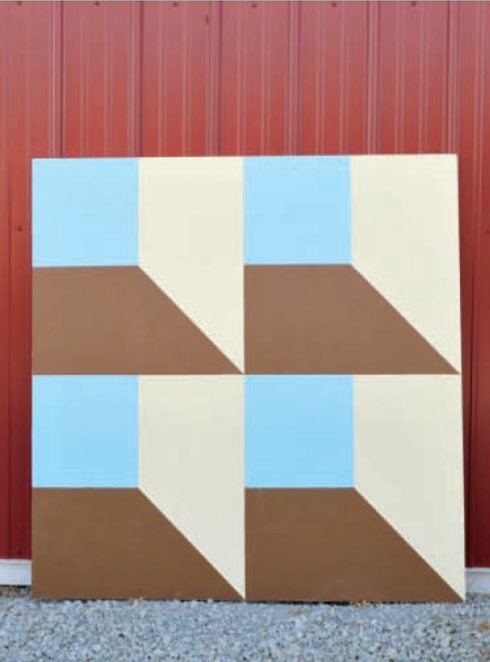 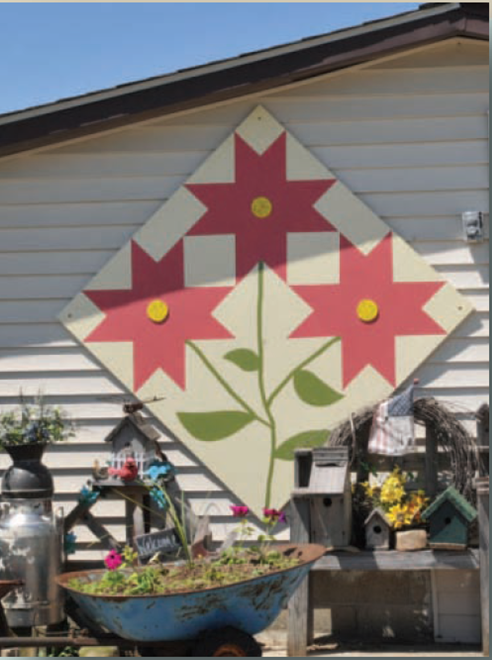 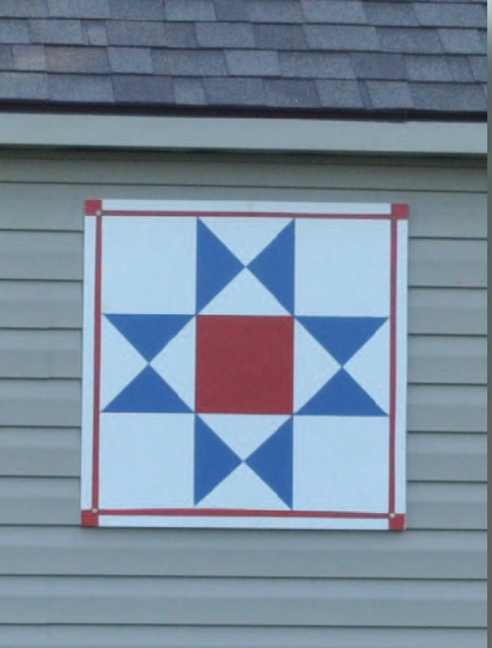 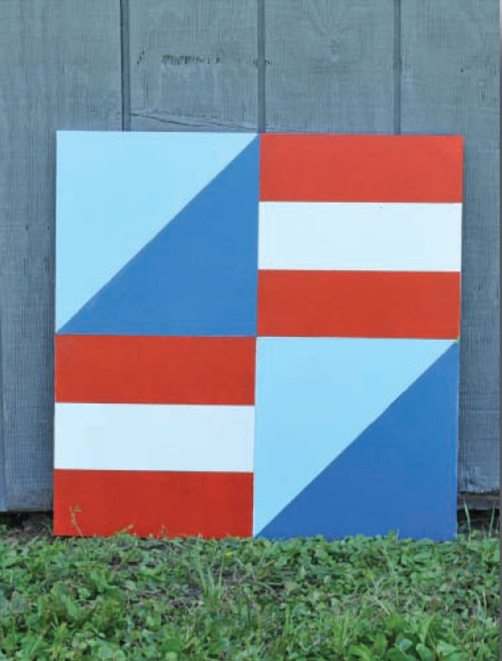 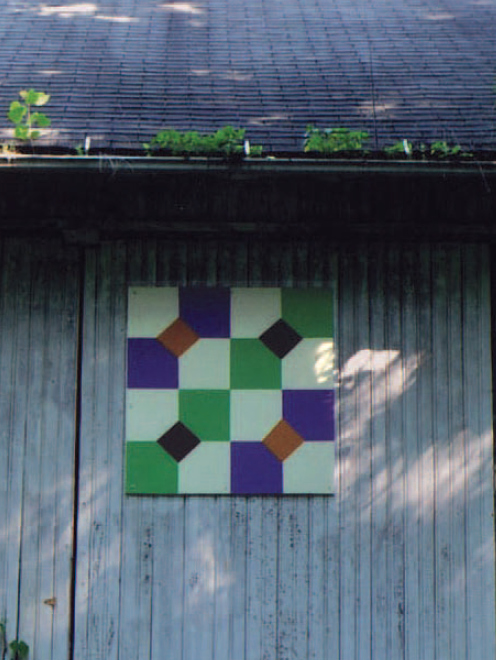 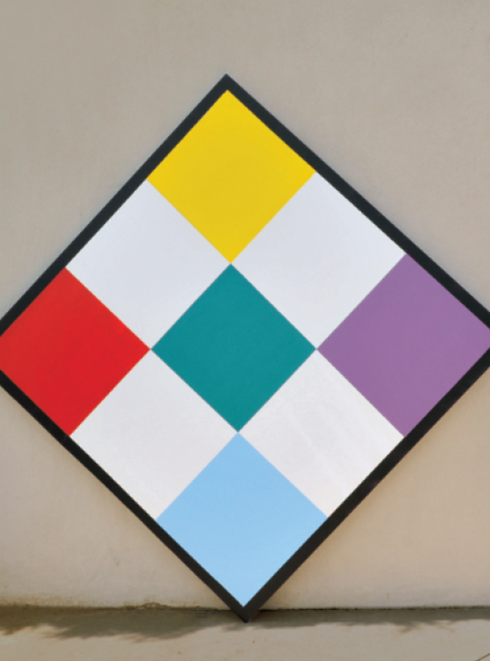 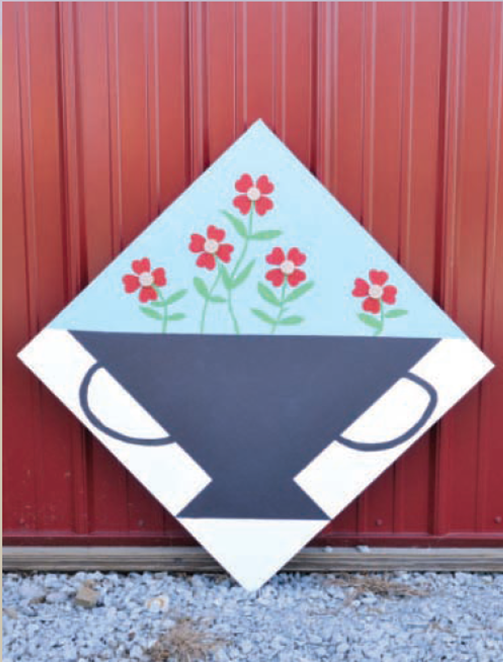 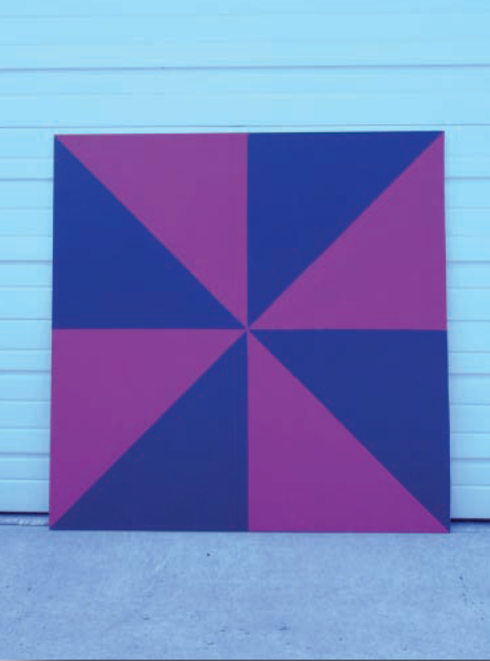 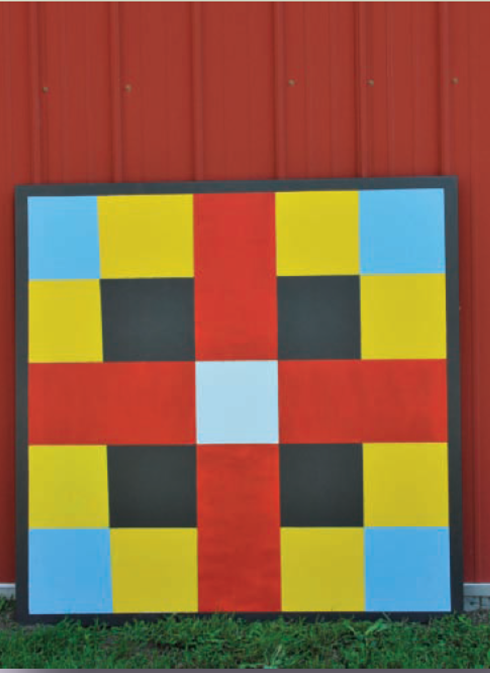 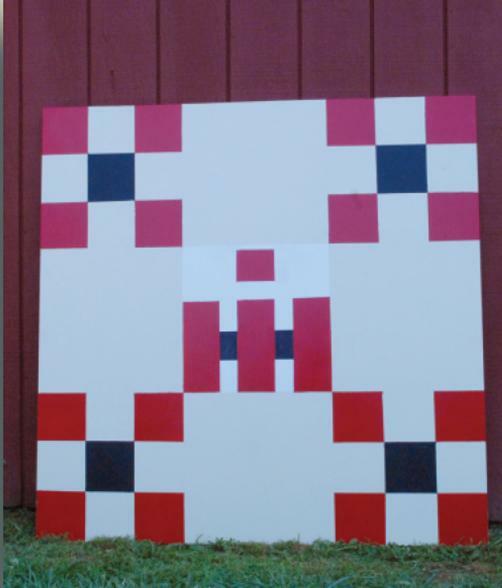 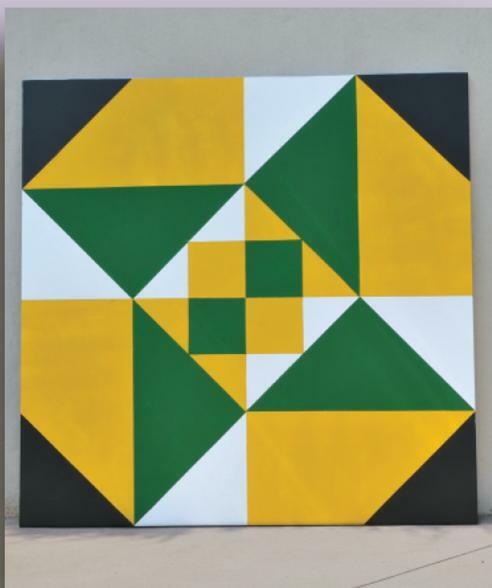 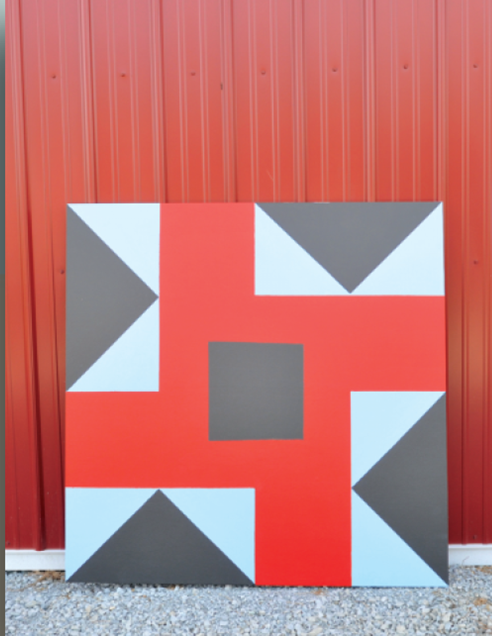 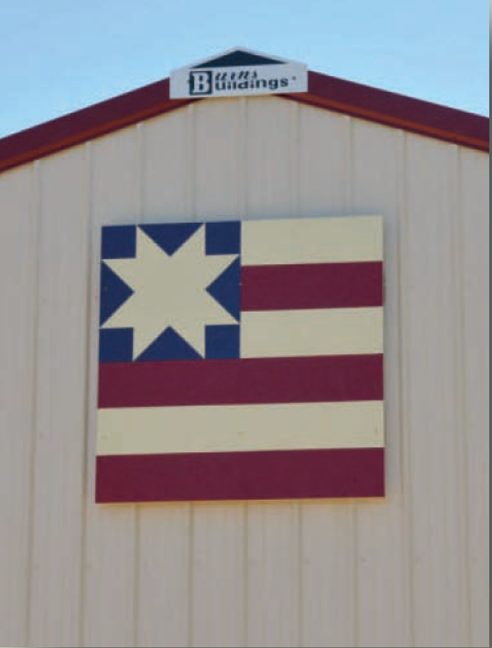 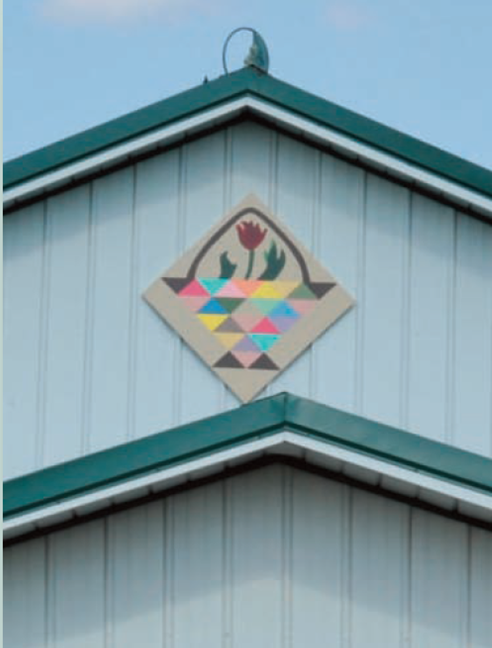 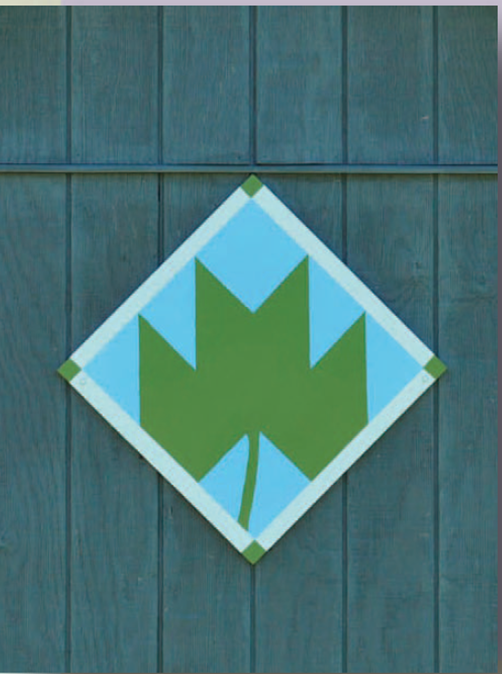 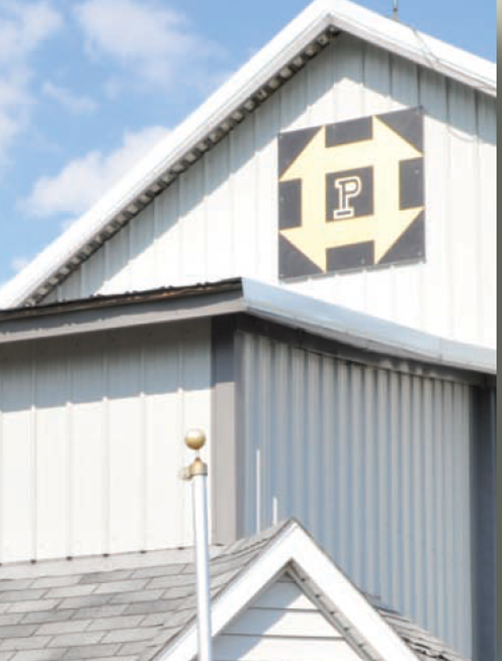 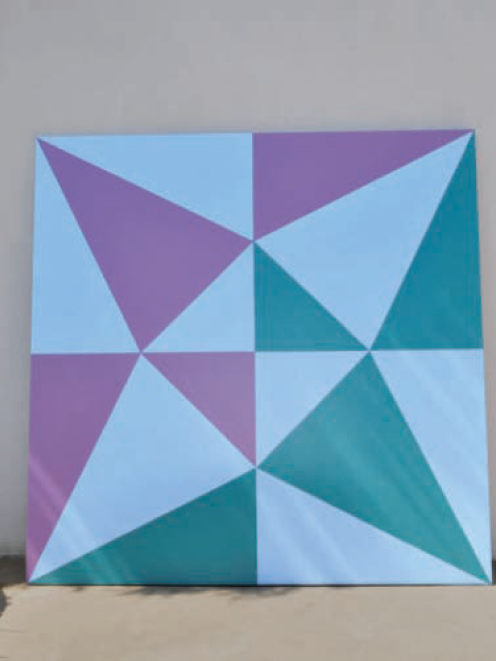 These patterns have now been transferred onto wood and installed on barns, sheds, personal residences and buildings. 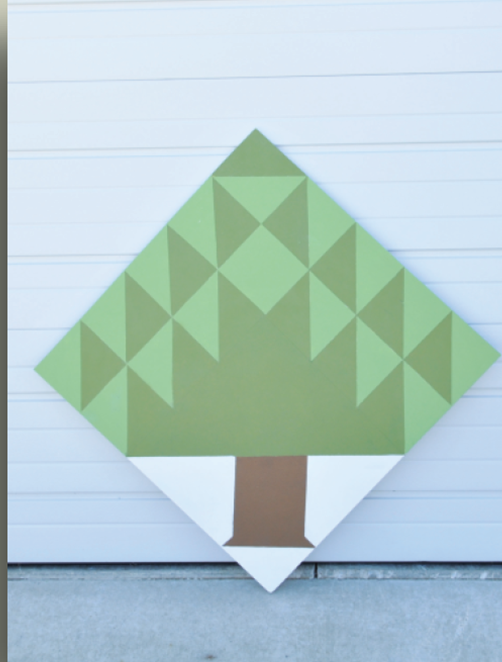 Thanks to Midland Lumber for supplies and patience. 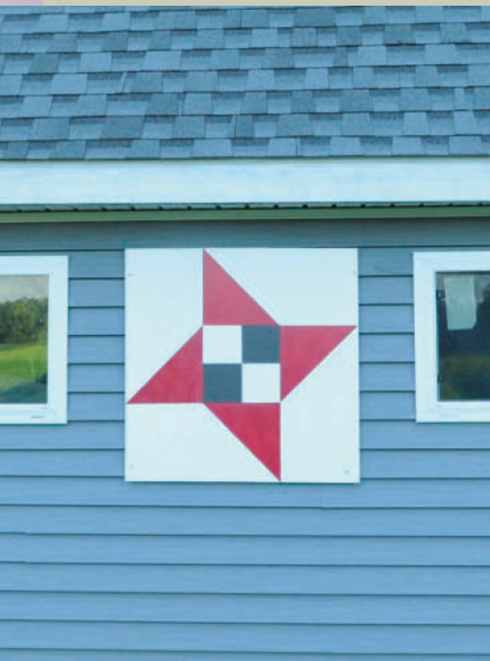 For all your lumber needs for the barn quilts contact 765-473-3646. 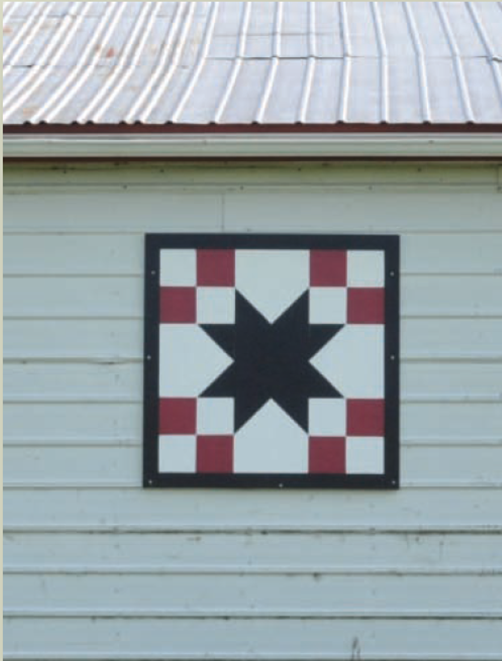 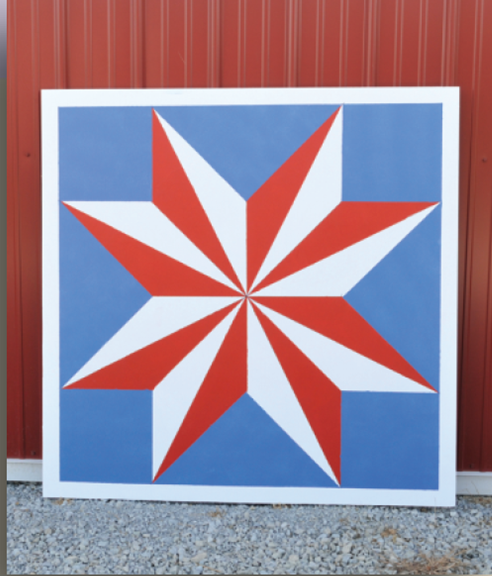 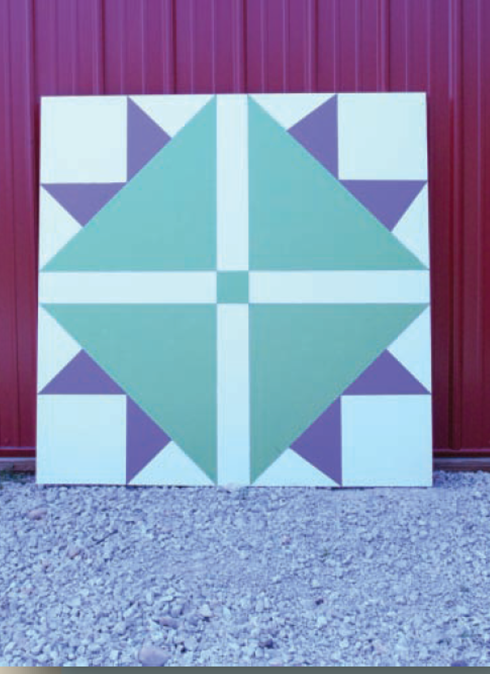 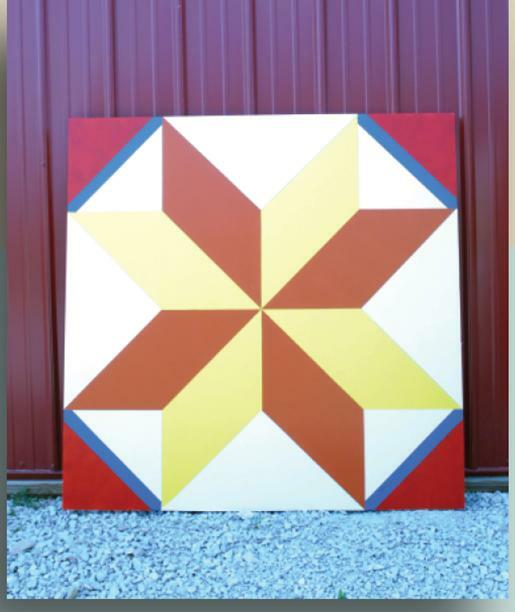 If you would like to learn more about a barn quilt contact Nancy Sarver at 765-985-2294 or Jayne Kesler at 765-461-5017. 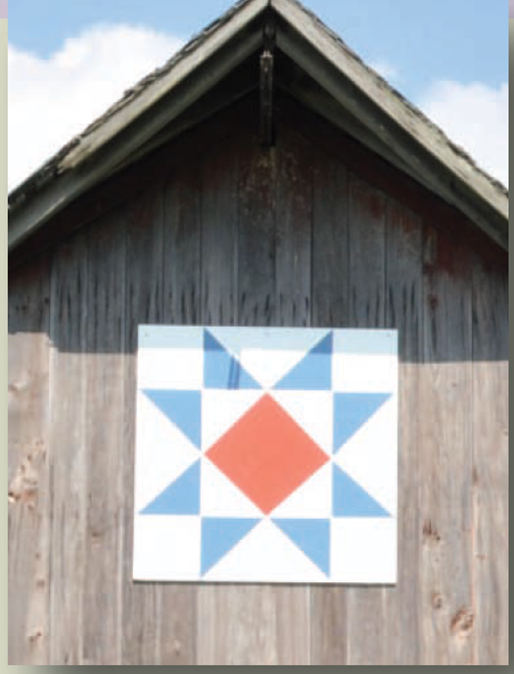 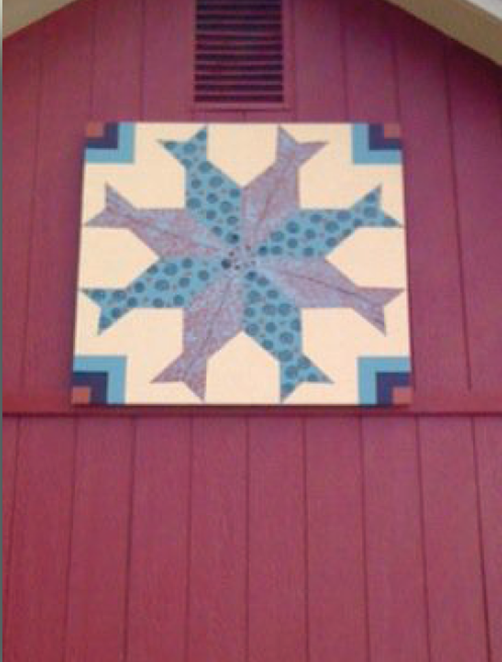 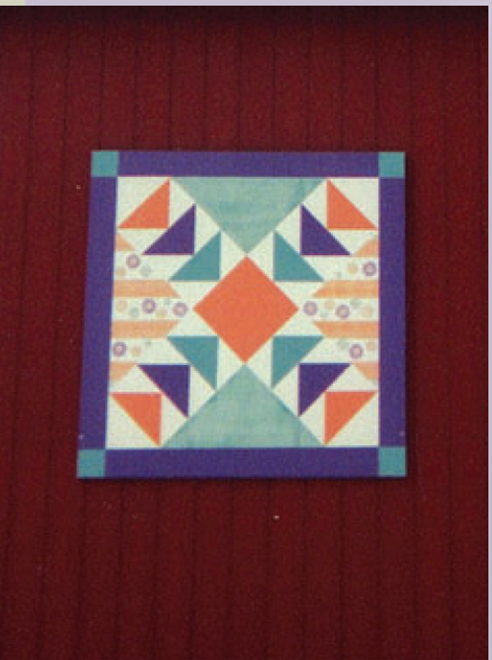 Barn Quilt painters are Nancy Sarver, Rita Murphy, Becky Burkhardt, Susie Kraning and Linda Orr. 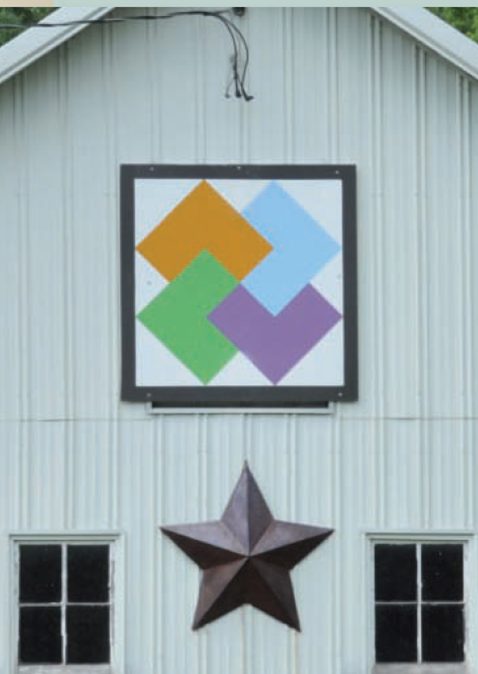 Special thanks to Gary Gambrel of G & G Tree Service for hanging some of the barn quilts. 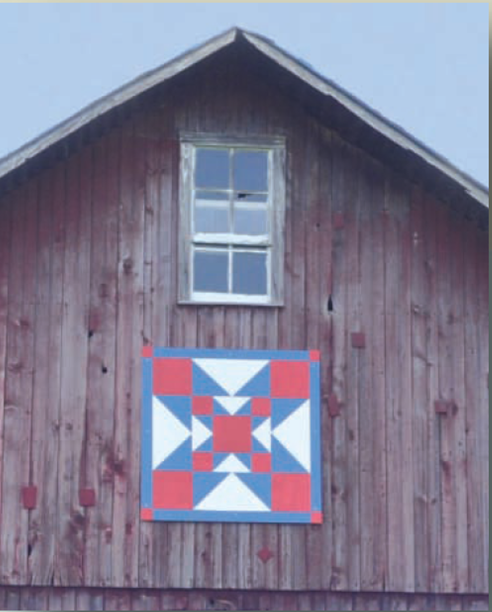 For help with hanging barn quilts contact 800-344-8746. 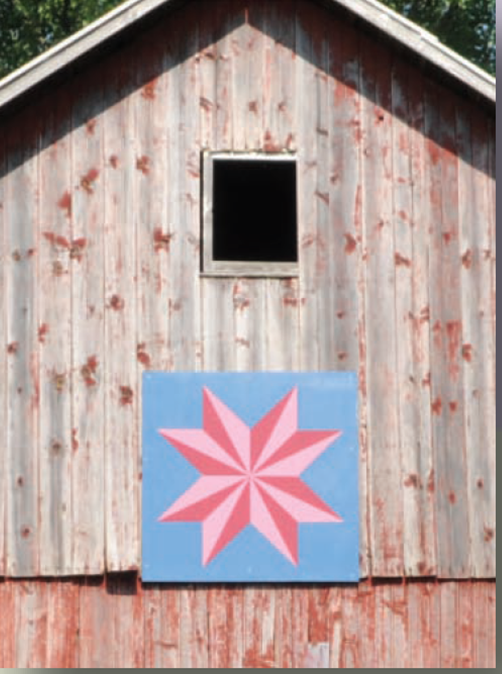 Photography by Dianne Stoner Gustin, Devner at 765-985-3130.